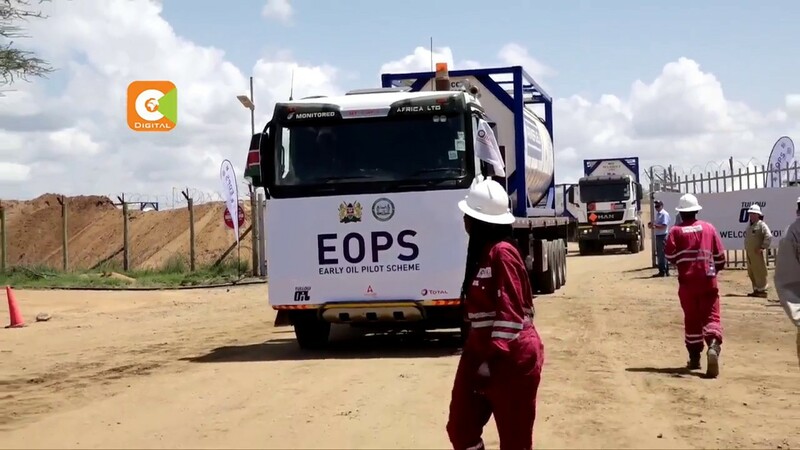 Transportation of crude oil under the Early Oil Pilot Scheme can now resume next week after area leaders allowed Tullow Oil to ferry the resource following a meeting between Turkana elected leaders led by Governor Josphat Nanok and a high powered government delegation led by Petroleum and Mining cabinet secretary John Munyes and Rift Valley Regional Coordinator Mongo Chimwanga. 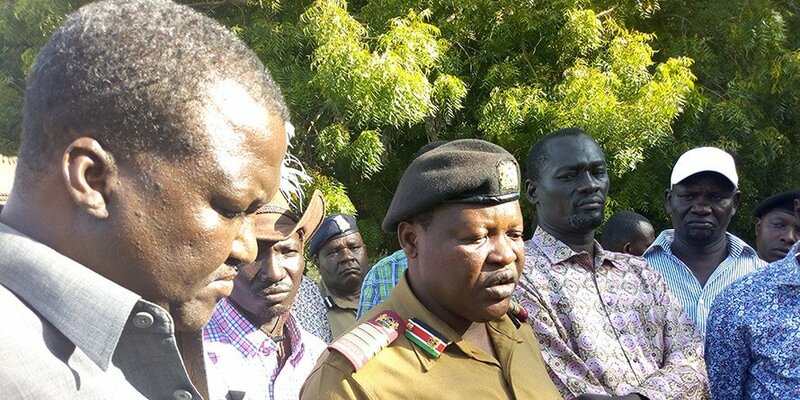 According to Chimwanga, the government will address the security issue immediately with the review of specialized security and National Police Reservists with focus on areas where the leaders emphasized they needed security enhanced mostly along the Turkana and Baringo border. “That will be done immediately by the county police commanders in Turkana and Baringo,” Mr Chimwanga is quoted by the Daily Nation. The community which blocked roads last week was infuriated that the government has attached security forces to guard the transportation of oil from their county while insecurity remains rife with common cross border bandit attacks and cattle rustling being the order of the day. Other concerns affecting the trucking include claims that area residents have not benefitted from tenders and employment. The Early Oil Pilot Scheme which was launched by the President last month is being carried out by the Kenya Joint Venture consisting of the JV partners Tullow Oil, Africa Oil, Total and the government and set off with the first 4 trucks carrying about 100,000 liters of oil leaving the Ngamia 8 camp site on June 3rd for the three-day trip to the Mombasa refinery amid calls by the area leaders for security to be addressed. During the same event the President Kenyatta called on Turkana and west Pokot governor to have dialogue even warning of dire consequences for firearm holders if they did not submit them to the authorities. “If you have decided your work is to case insecurity, kill and maim innocent Kenyans when we catch up with you we will return you home lying horizontally,” he told the community who had come to witness the historic occasion. Sources say that State House had asked the community political and social leaders to intervene and get an amicable solution with pressure piling for transportation to continue otherwise the planned export date could be in disarray. It was further feared that the project budget could continue to skyrocket further given the contracts were awarded early last year with the contracted companies ready to lift off the crude on the planned date of 1st June 2017.